Catch us while we’re in town celebrating Tundra’s 10th　anniversary. 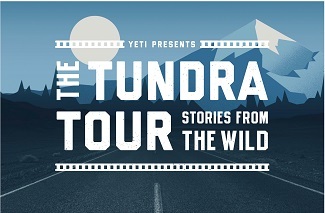 Each event will showcase a selection of never-before-seen YETI films, visits from an array of our brand ambassadors, and exciting raffles with exclusive YETI prizes to win. Plus, all proceeds will go straight to supporting local nonprofit organizations that share our love for the outdoors. Quadruple win.